Hello everyone, we have been invited to meet the newest member of the Intouch family. The Intouch Games family has grown! Be among the first to meet their brand new mobile casino, Cashmo. And start earning real cash by visiting similar sites too. This is great news for our partners at Intouch Games. Therefore, we are more than happy to introduce this to our players on their behalf. Unfortunately, we have not yet put together a review for this casino. 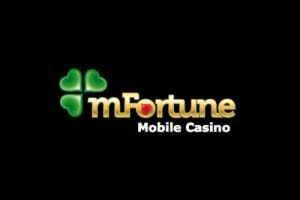 However, you can read our mFortune Casino review to get an idea of what goes on at other Intouch Games casino sites. 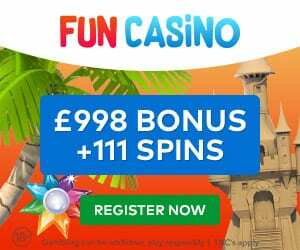 mFortune Casino is a particularly great example because you get up to 50 Free Spins when you register for an account with this site. 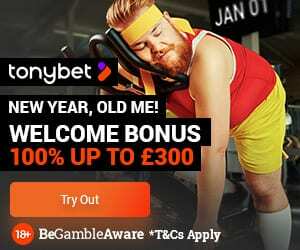 After the registration process, they’ll reward you with a £5 free bonus to get started! Also, there is no deposit required for this promotion and you keep all of your winnings! Intouch Partners is proud to present the brand new mobile casino brand, Cashmo. This place is home to some of their most popular exclusive slots games, and we may start featuring this site at Casino4U. With Cashmo, they’re doing things a little differently. There’s no app to download; you simply play the game from your mobile browser making it easy to access and play across a range of devices. All a player needs is a device running Android 5.0 or iOS 10 and above. Furthermore, Cashmo has brought together some of our most popular slots games such as Rainbow Slots, Reel Fruity Slots, and Lucky Forest Casino. And, because it’s an Intouch Games brand, you won’t find games from any other developer here. Above all, it’s these great features that make sites from Intouch really exciting for us and our readers. Finally, Cashmo offers all new players Up To 50 no deposit free spins when they open their first and only account.